Work where you want, when you want. GIFTED makes it happen in Missouri and beyond. 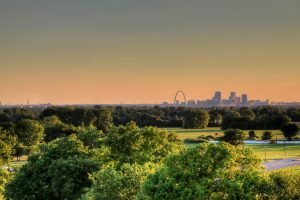 St. Louis, Missouri has the right travel nurse job for you! Travel nursing jobs allow nurses to experience new places, meet interesting people and feel the freedom of the open road. We offer travel nursing jobs across the U.S. that open doors to adventure while giving you with excellent salaries, benefits, and housing. Furthermore, you even get the opportunity to advance your nursing career. 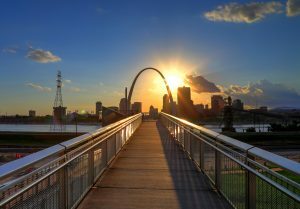 At GIFTED, we are currently staffing travel nursing opportunities in St. Louis, MO and surrounding areas including Springfield, West Plains, and more. GIFTED Healthcare puts you first. We offer many choices in travel nurse staffing. As an agency, we find jobs that nurses want with the highest pay and best support. We’re committed to keeping talented nurses at the bedside. Flexibility is a priority in our company. We will adapt to your needs. Nurse owned and operated, our company matches you to healthcare facilities in ways that benefit you. We place travel nurses in Missouri at hospitals, physician’s offices, clinics, and long-term acute care (LTAC) facilities to meet the challenges of the census. We fill long and short-term vacancies and contracts. Per diem jobs are also available in Missouri for nurses interested in further opportunities. The Gateway Arch and St. Louis, Missouri Skyline. Missouri is well known for the Gateway Arch but has much more to offer! St. Louis is full of thrills and excitement for its visitors. Take a ride at the Six Flags amusement park or go catch a game at Busch Stadium. The 42-acre Westport Plaza is also a desirable entertainment district with the trendiest boutiques and upscale dining establishments. 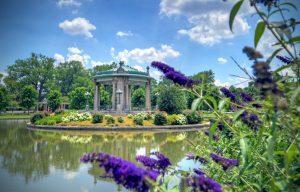 Forest Park was once home to the 1904 world fair and features scenic walking and biking trails and a beautiful greenhouse. Other outdoor activities can be found at the Citygarden which has modern/contemporary art, and six rain gardens. Also, check out the Lumeier Sculpture Park which has over 70 outdoor sculptures, a music amphitheater and a Traveling series of exhibitions. Ready to become a GIFTED Travel Nurse in MO?